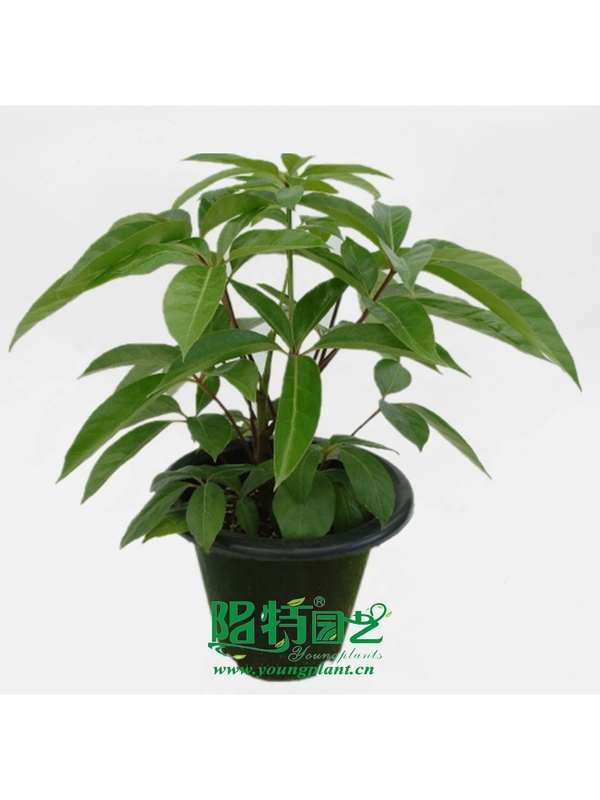 A dramatic tropical plant with dark green large shiny leaves. Can become a very large landscape tree or can be sculpted into smaller areas by trimming back occasionally and allowed to grow again. 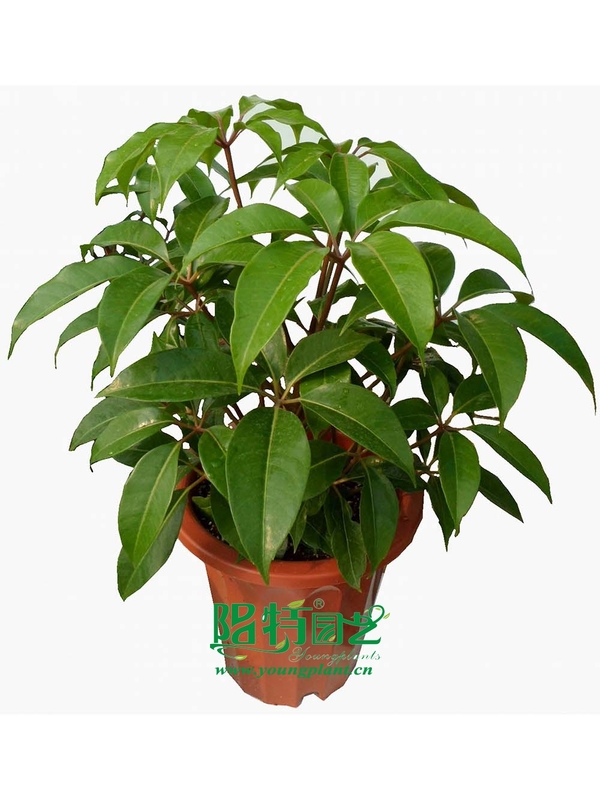 From the finished plant pictures, you'll find that Tupidanthus are so widely used as pot plants for indoor or outdoor landscaping . 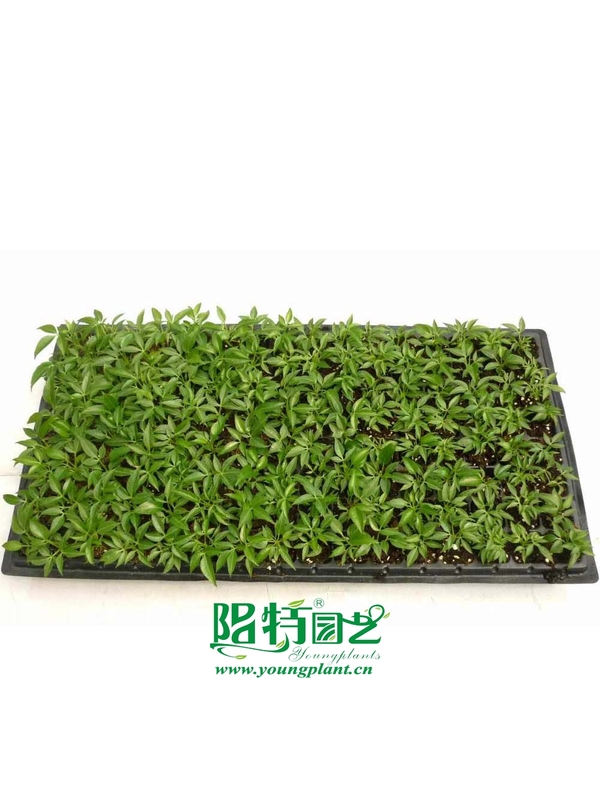 Tissue culture, Harden plants in 128/72 holes tray are available. Resistance: The plant is well resisitant to coldness with more glossy and attractive leaves than summer according to our observation..